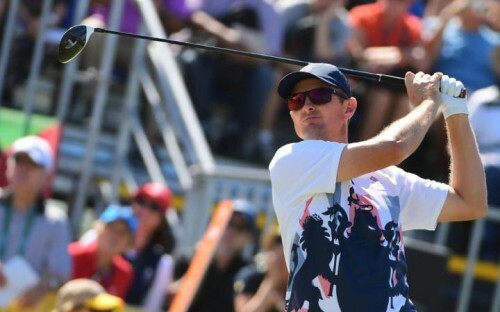 Did you see how far Justin Rose was hitting his M1 Driver to go on and win Gold? We are all buzzing here at WGA to offer you such a fantastic chance to use the same clubs as the Gold Medal Winner himself. *Valid 1st August- 12th September . 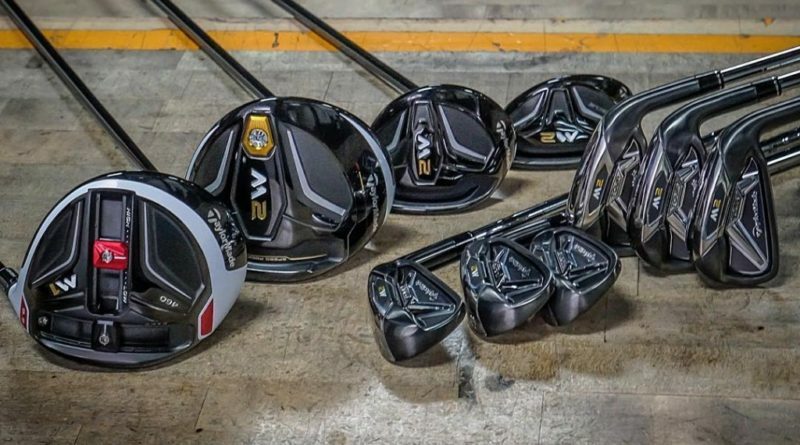 Drivers Fairway woods, Rescues and Irons can be traded in. Only like for like clubs can be Traded in, E.G. Driver for Driver. 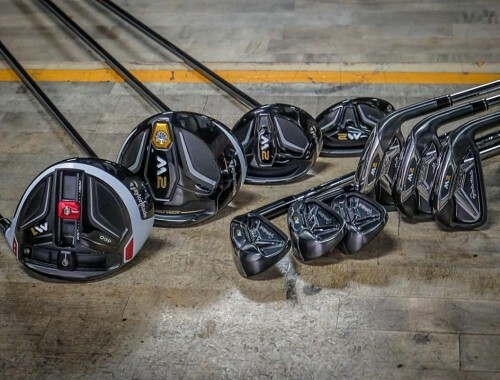 Club valuations are determined by Golfbidder. WGA has the right to refuse and clubs as a Trade in. The retailers decision is final. In store only.